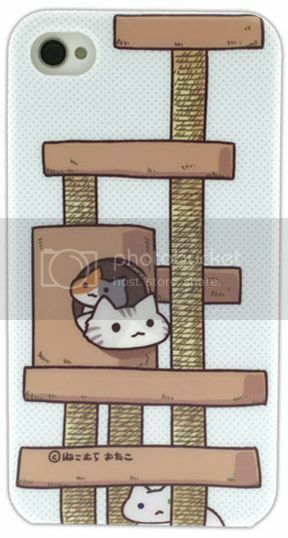 Nope, there's no typo on my blogpost title :) I'm not blogging about Nyan Cat. But, good news! 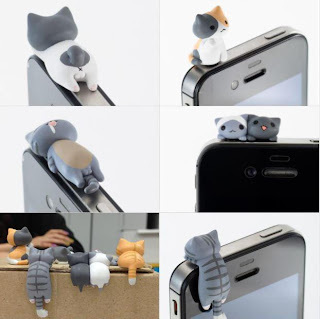 If you loveeee how cute nyan cat was, you're gonna love Nya-Nya Cats. Aren't the Kawaii Nya-Nya Cats so cuteeeee? 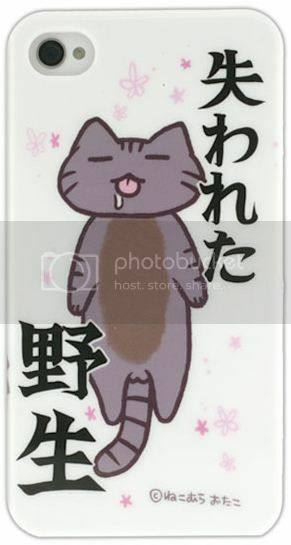 Basically, there are six designs for you to choose in the Kawaii Nya-Nya Cats series. So, are you charmed by the cuteness already? 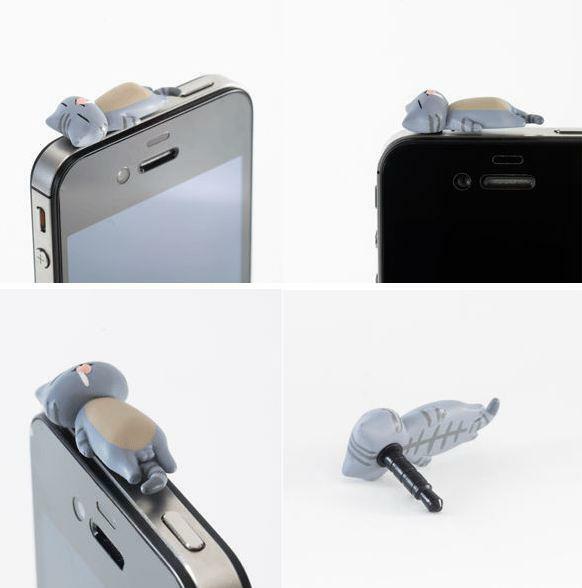 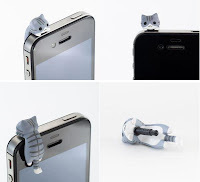 I'm sure you would want this accessory on your awesome smartphone :D Well, time to get it then! 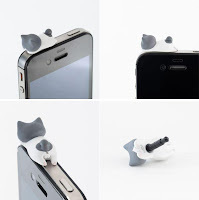 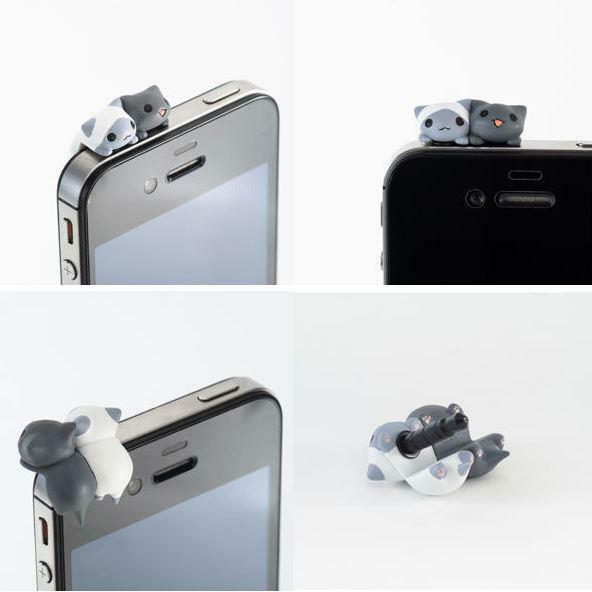 I know as Malaysians, price concerns us but just to let you know that this cutesy earcap is priced at RM42.00 as it is something that is limited in the market :) What's even better is that you can also get Nya-Nya Cats phone covers too! CUTE?! 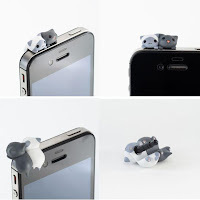 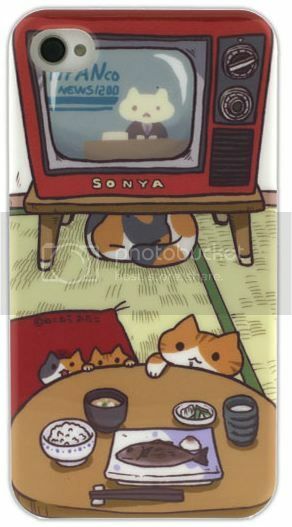 These Nya-Nya Cats covers are compatible with iPhone4 or iPhone4S and are priced at RM98 for these exclusive and cute items from WooJapan. 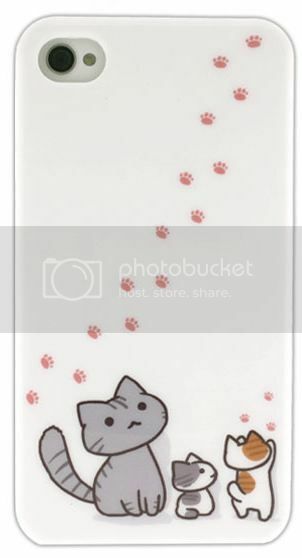 Now, perhaps it's your first time purchasing something online but not to worry because the people behind WooJapan are very caring people and they have prepared a guide for users (here) on how to shop at WooJapan. 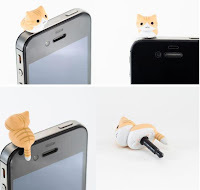 Clear instructions are given on how to create an account, how to place orders and other FAQs.